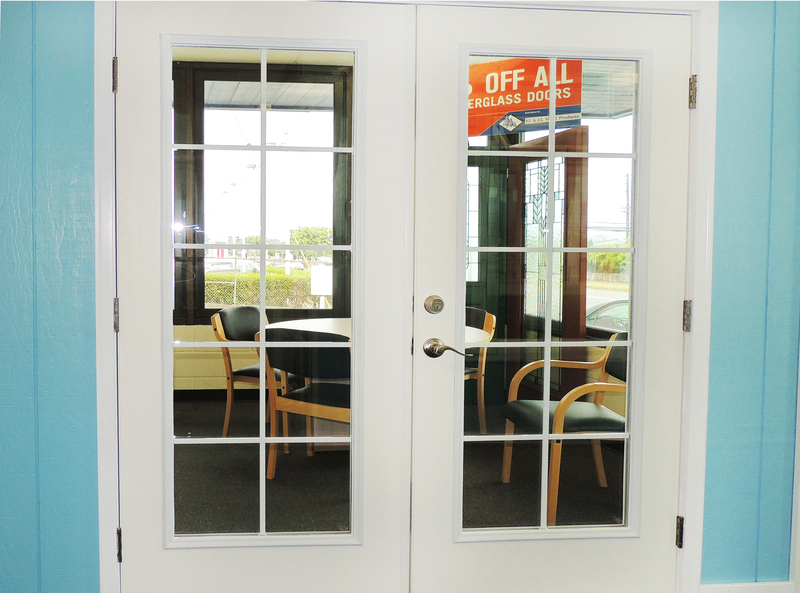 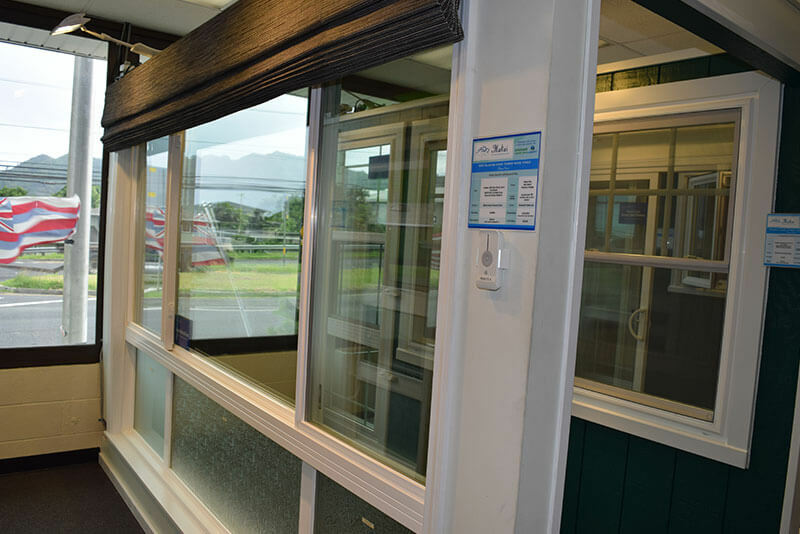 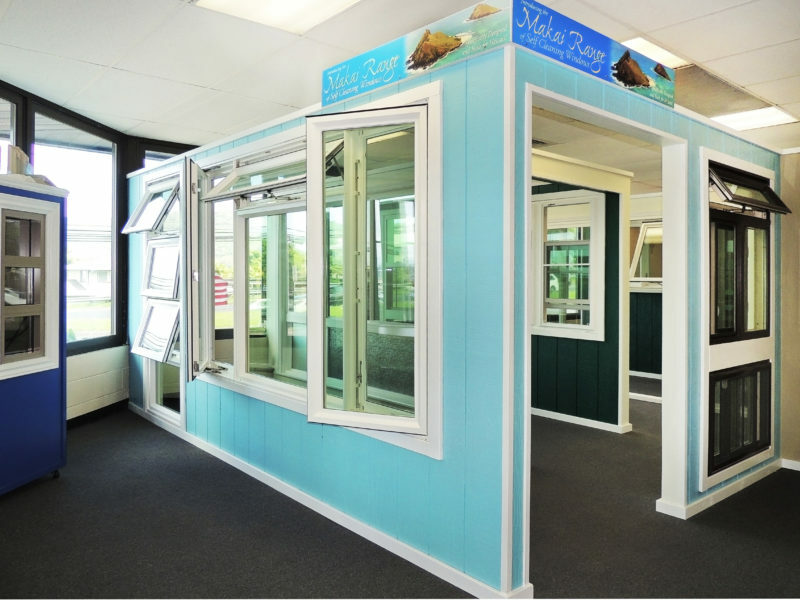 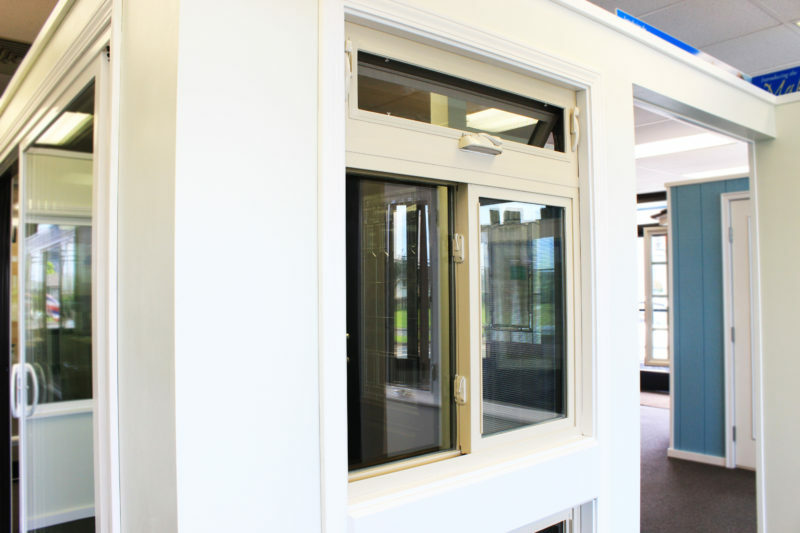 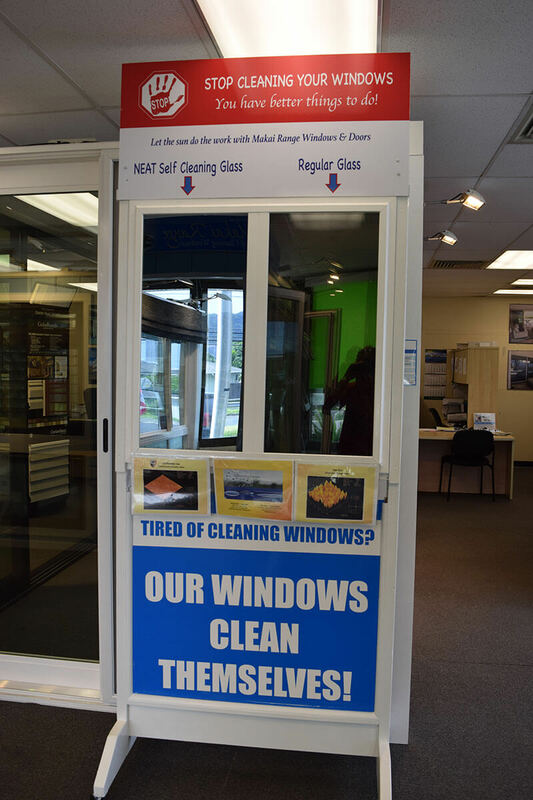 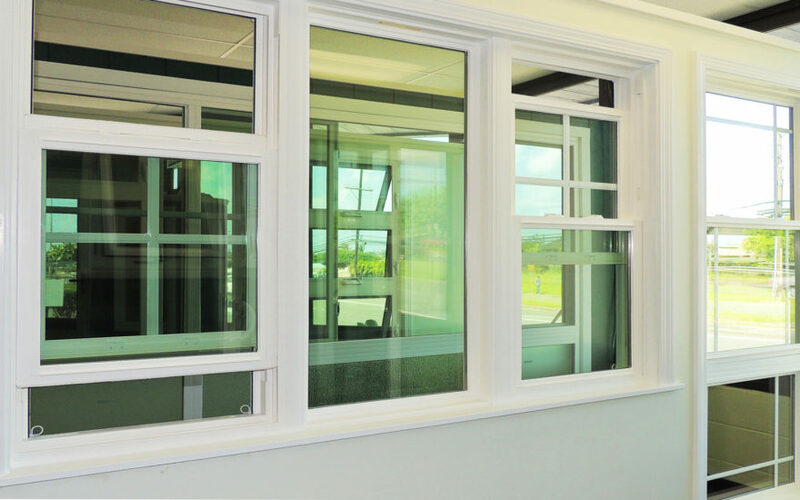 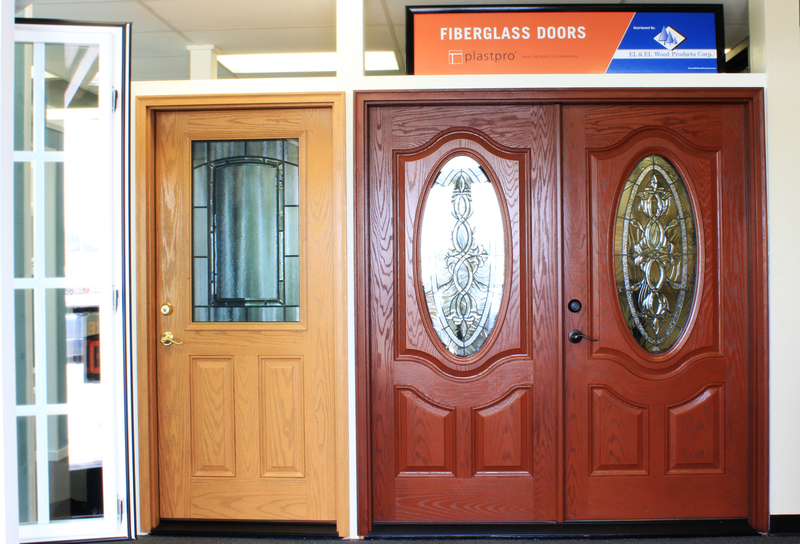 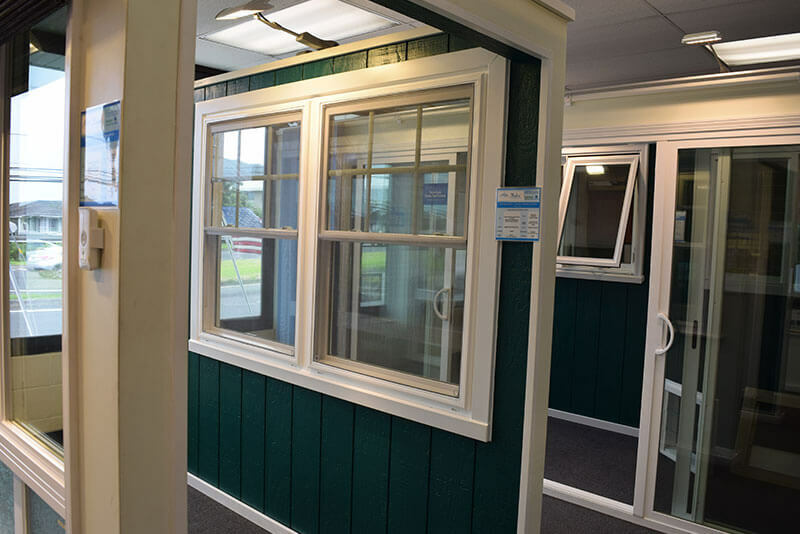 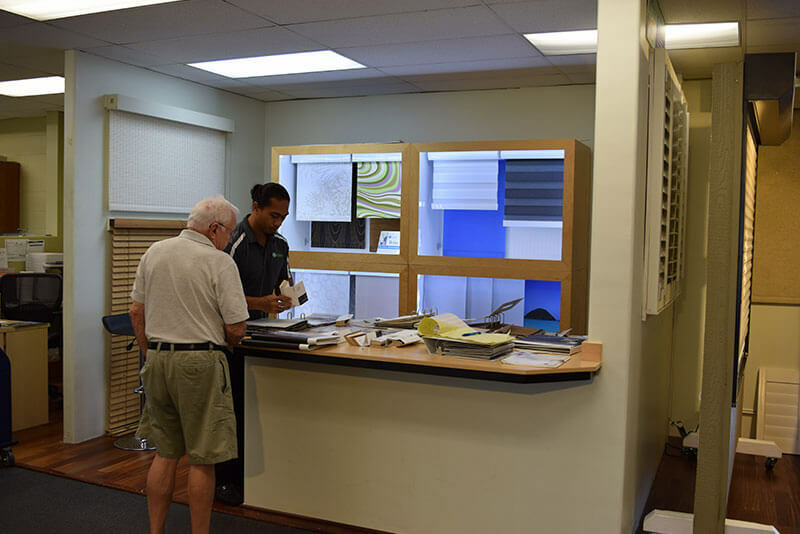 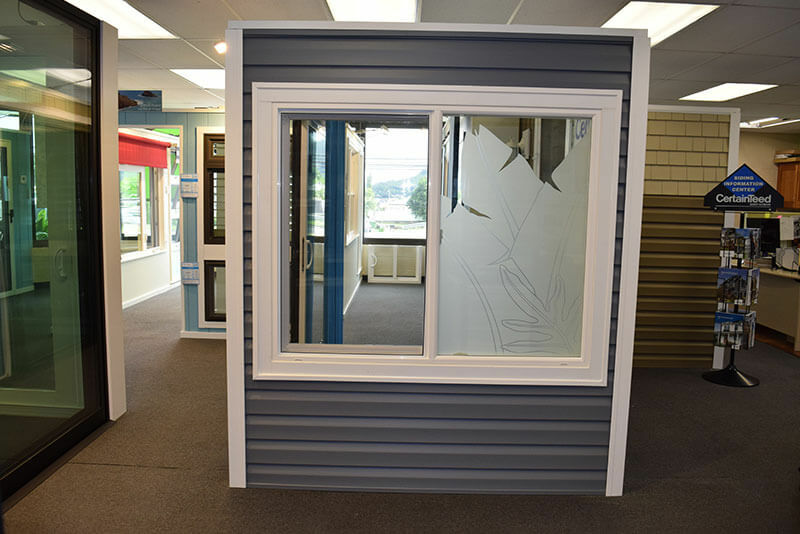 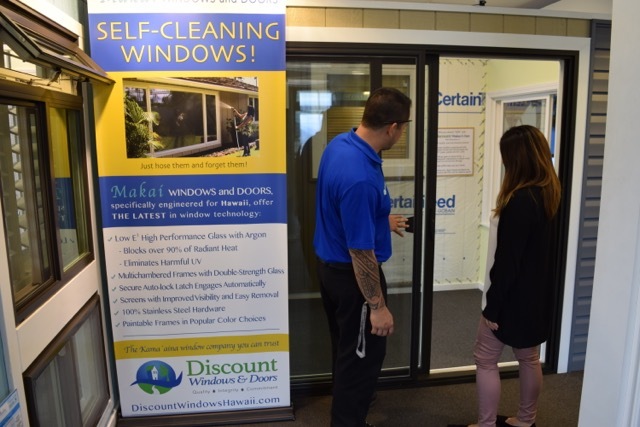 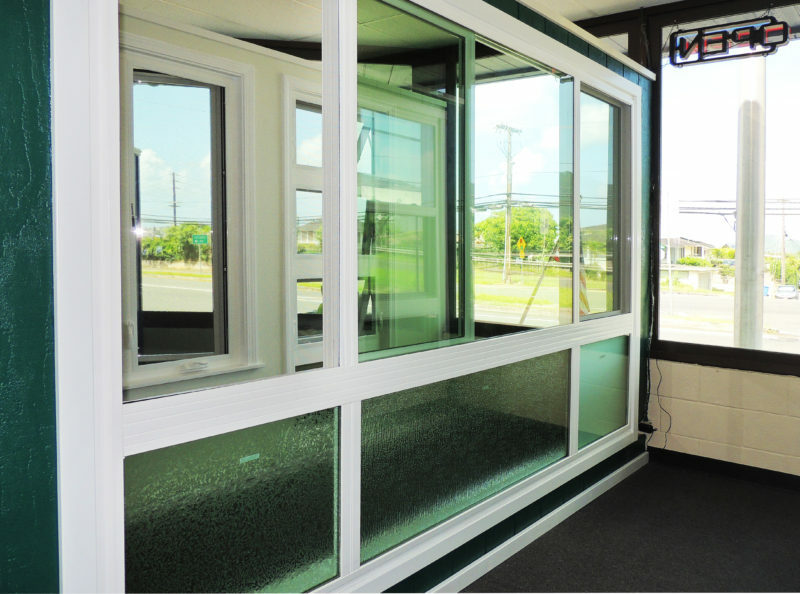 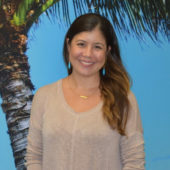 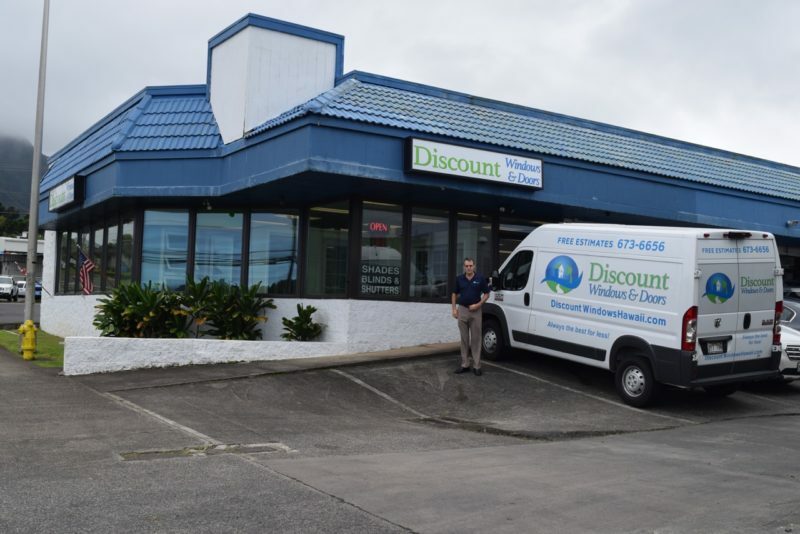 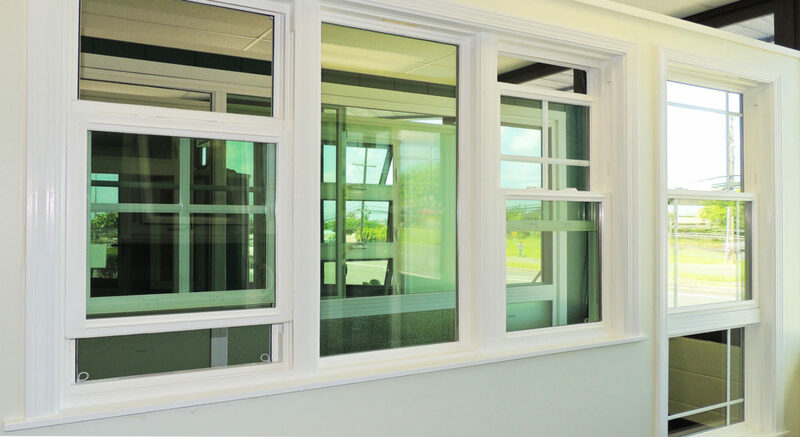 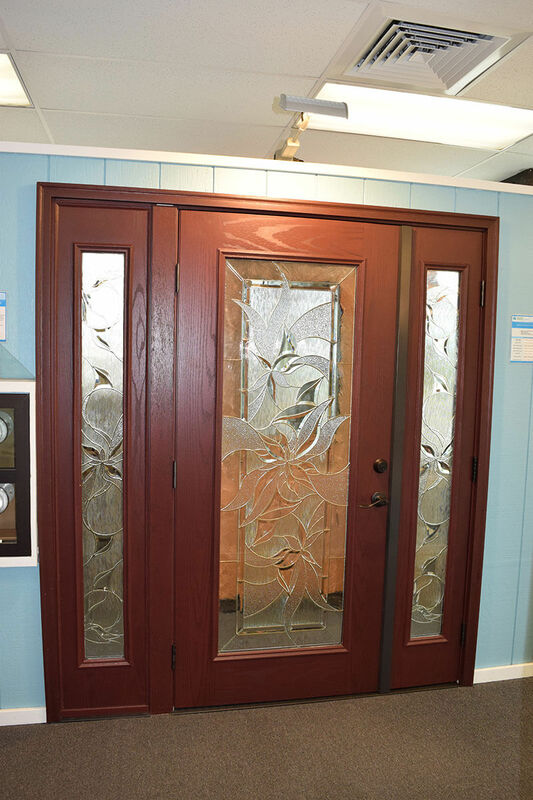 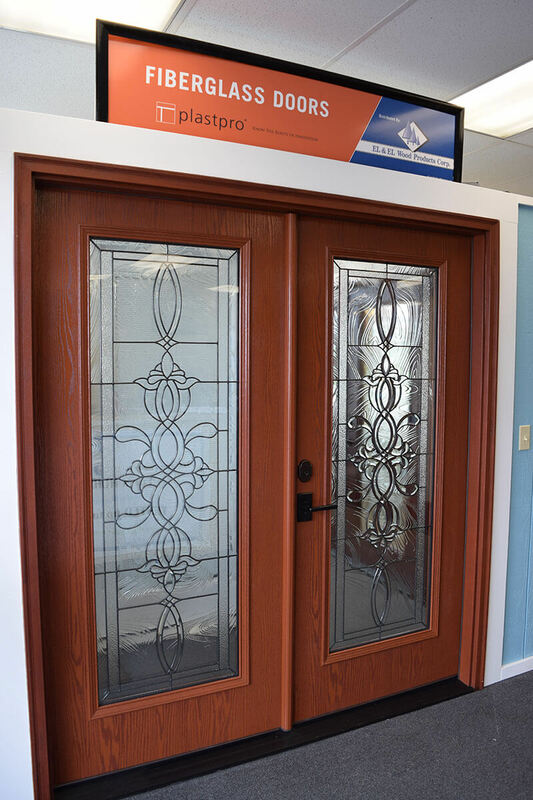 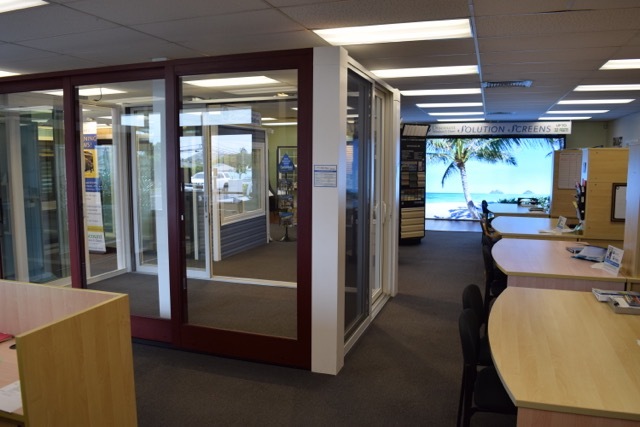 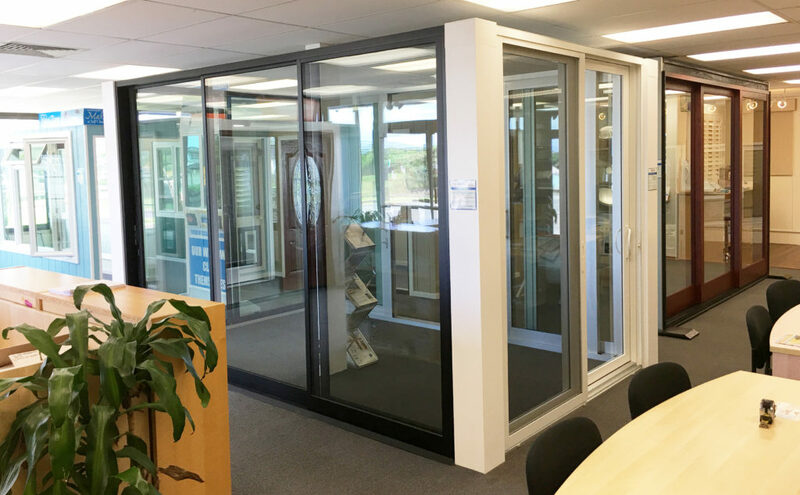 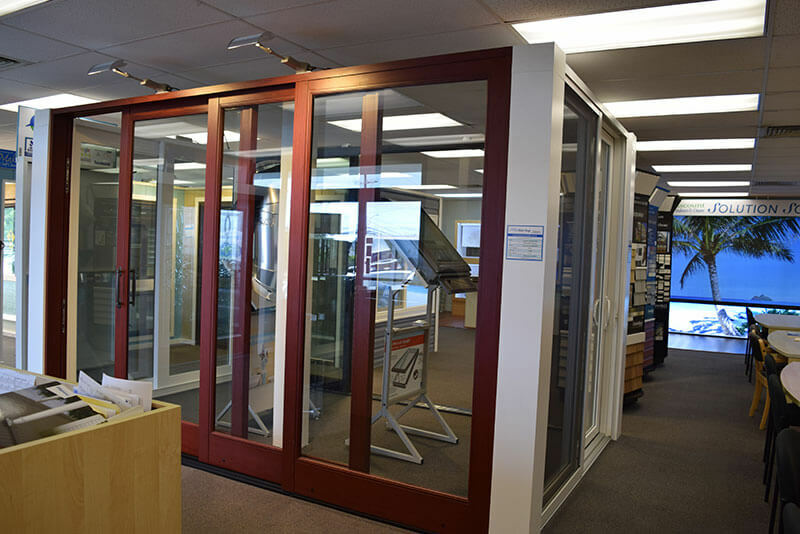 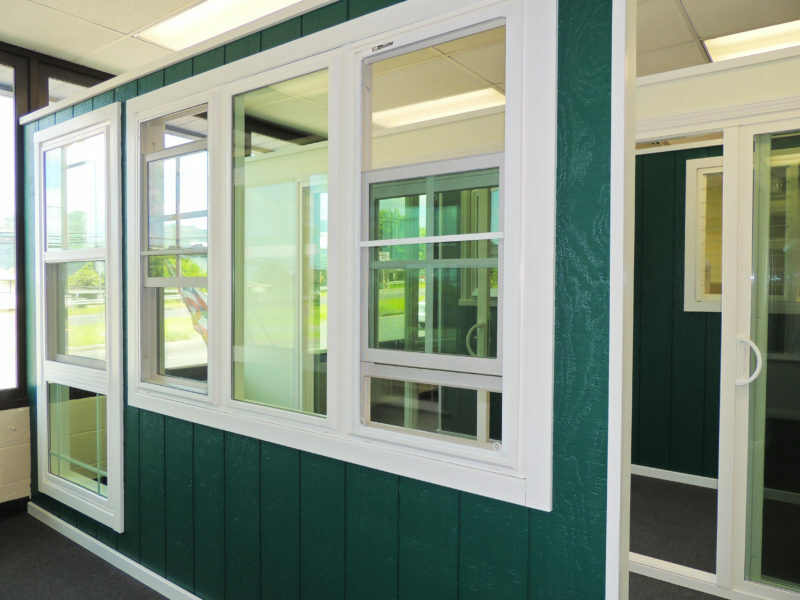 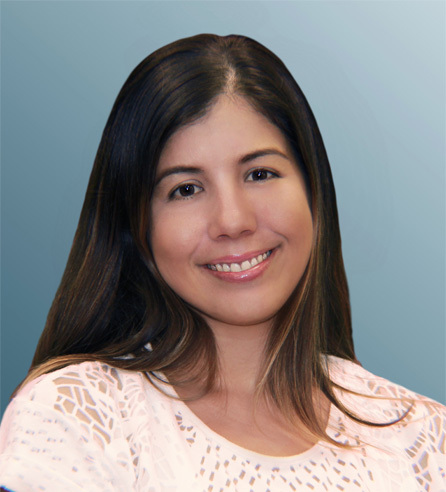 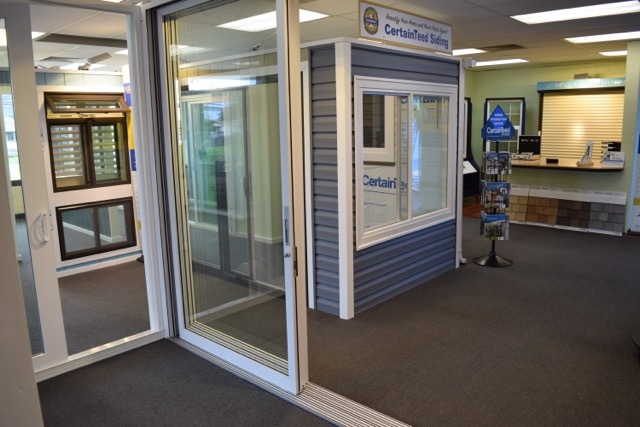 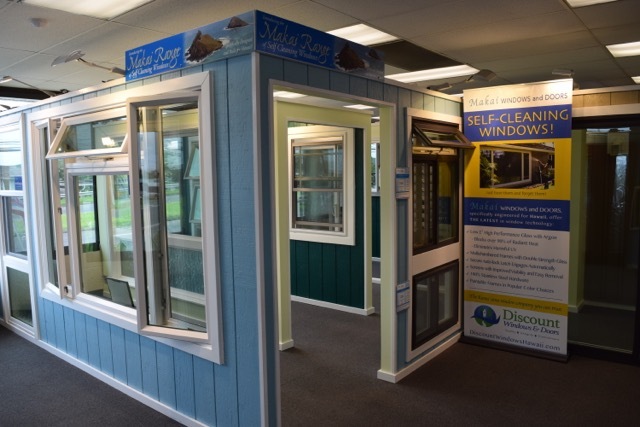 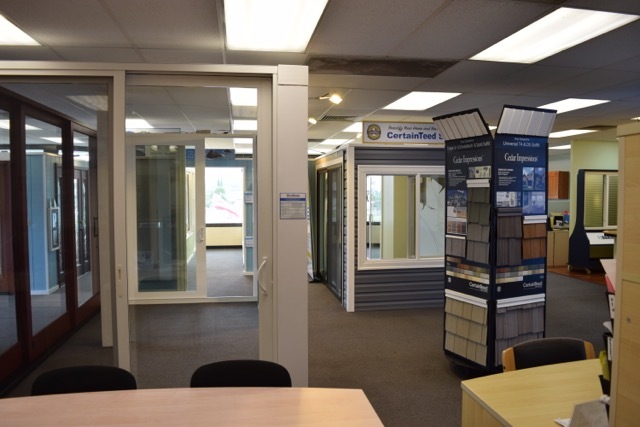 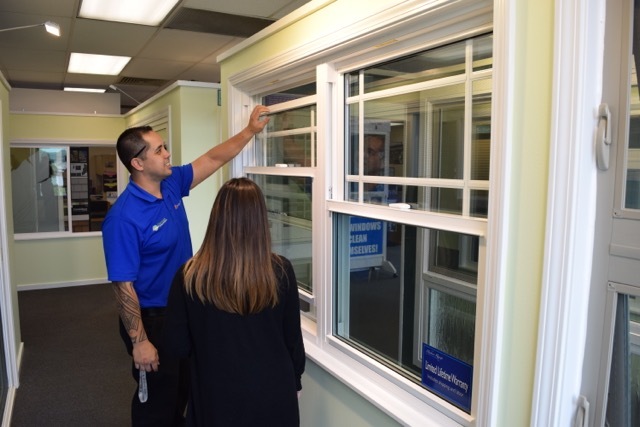 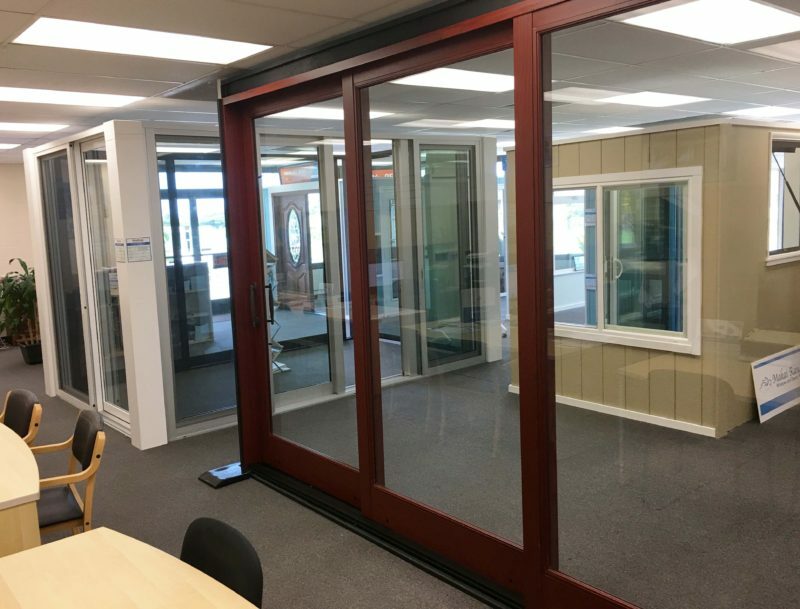 Discount Windows & Doors has one of the largest window showrooms on the island of Oahu. 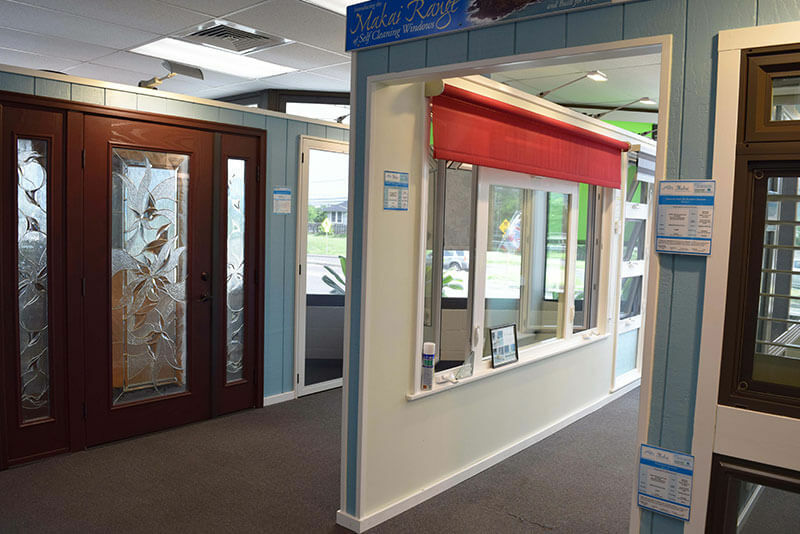 Don’t let our name fool you. 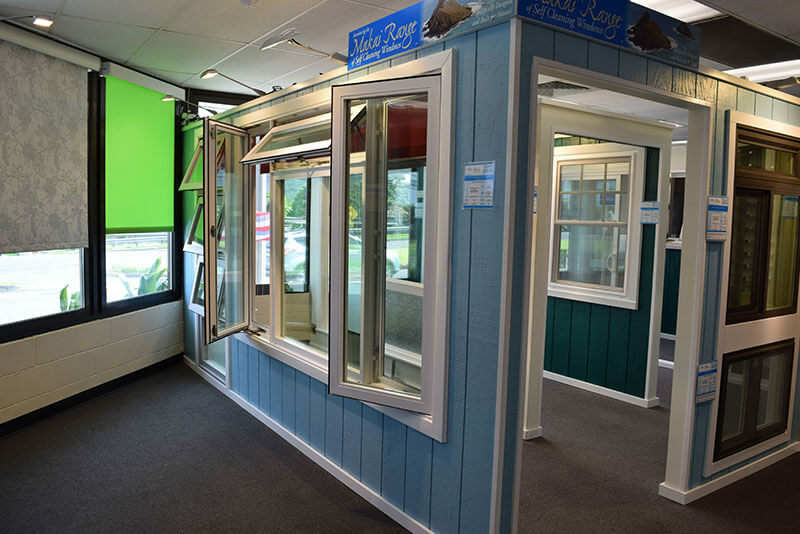 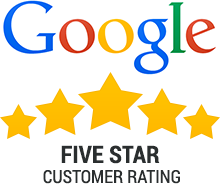 Although our prices are very competitive, we only sell the highest quality products. 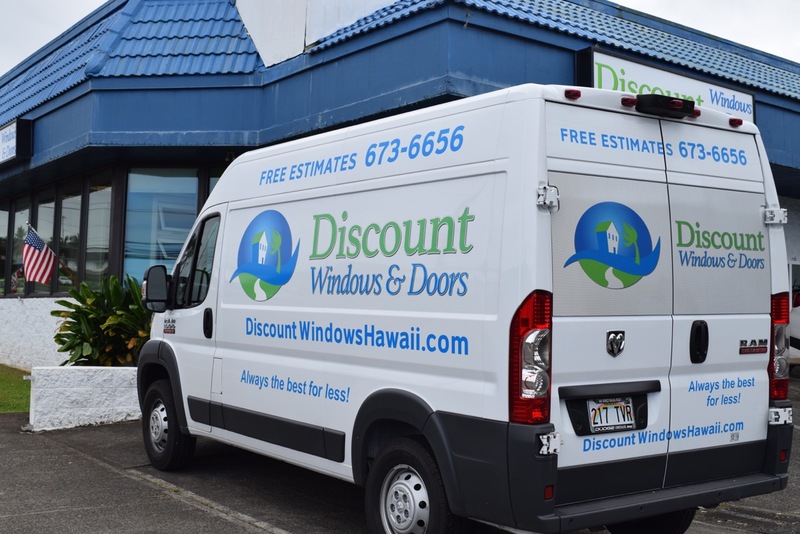 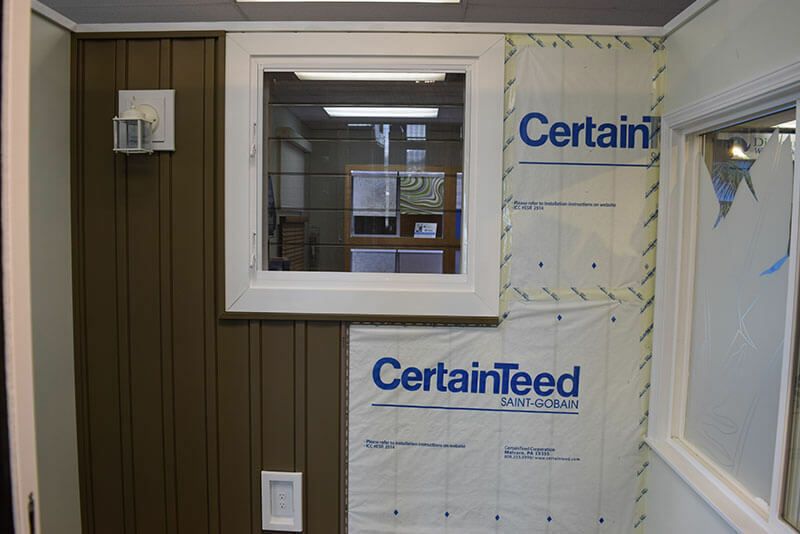 We specialize in the supply of windows, doors, vinyl siding, hurricane shutters, hurricane-proof impact windows and doors and exterior retractable solar screens for retro fit and new construction for all types of homes, apartments and condos in the state of Hawaii. 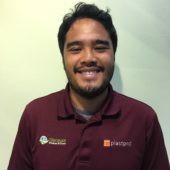 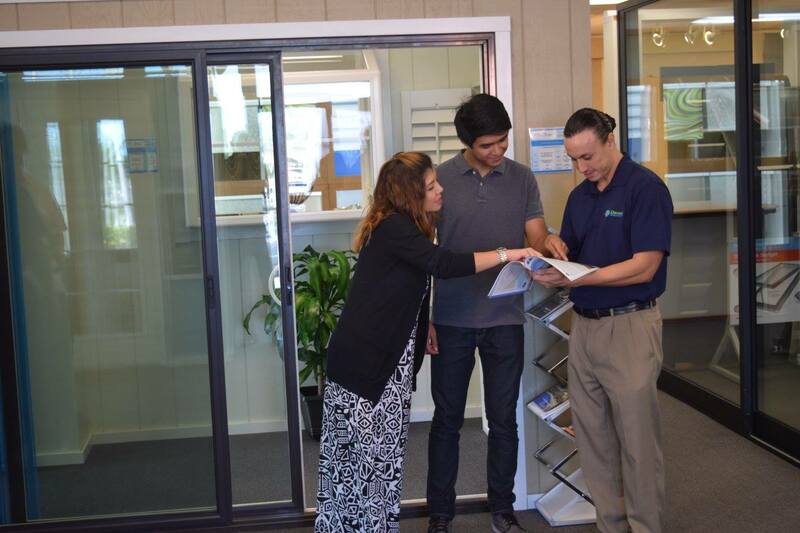 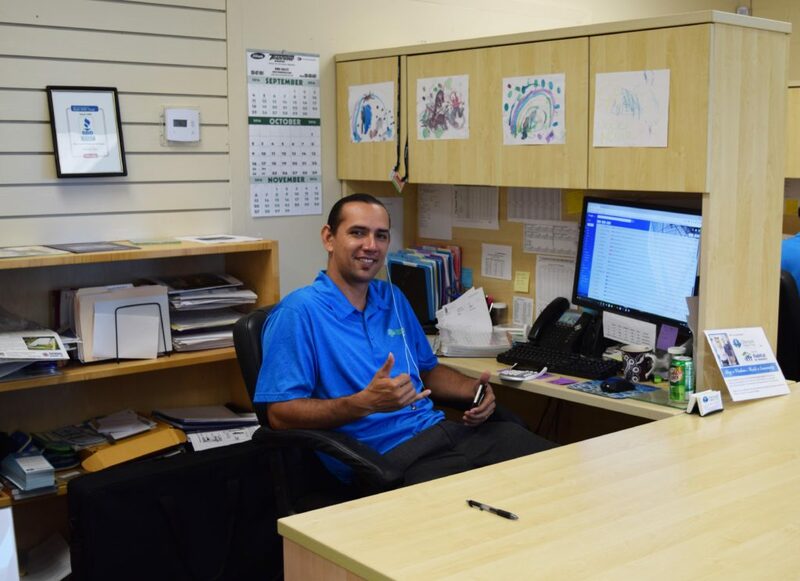 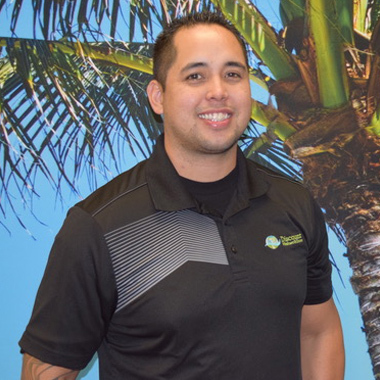 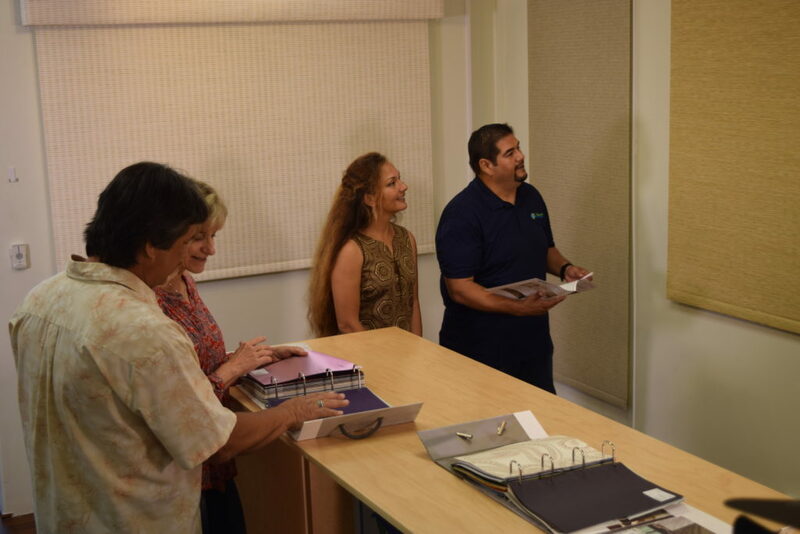 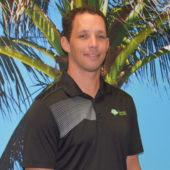 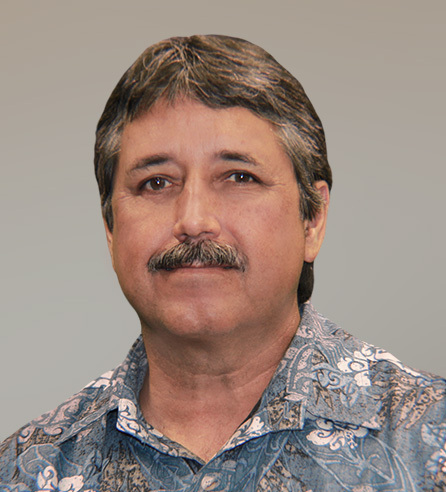 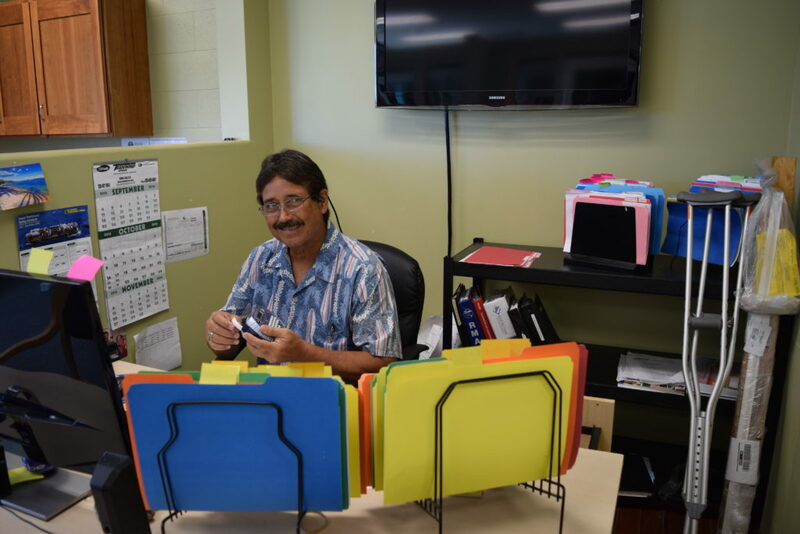 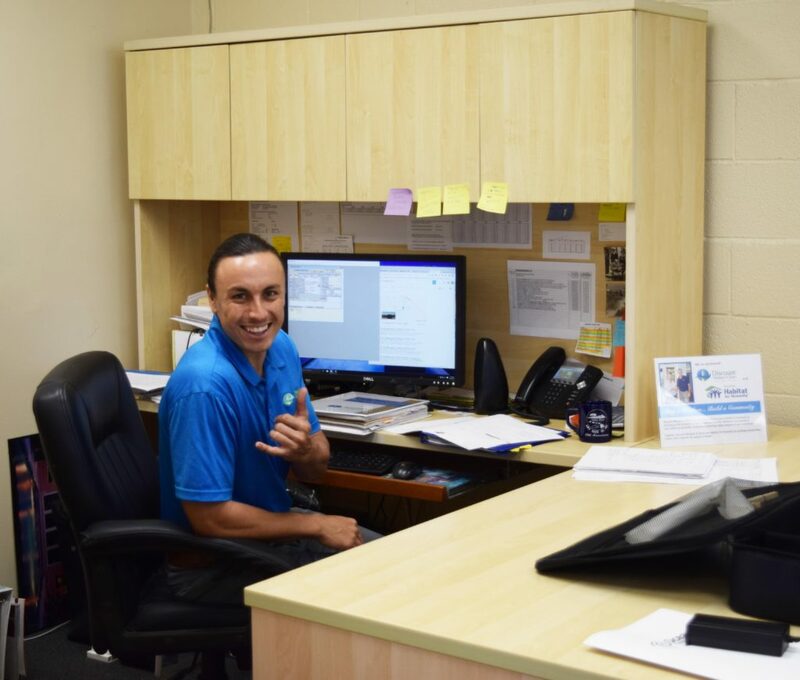 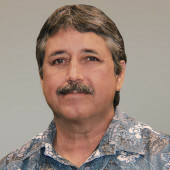 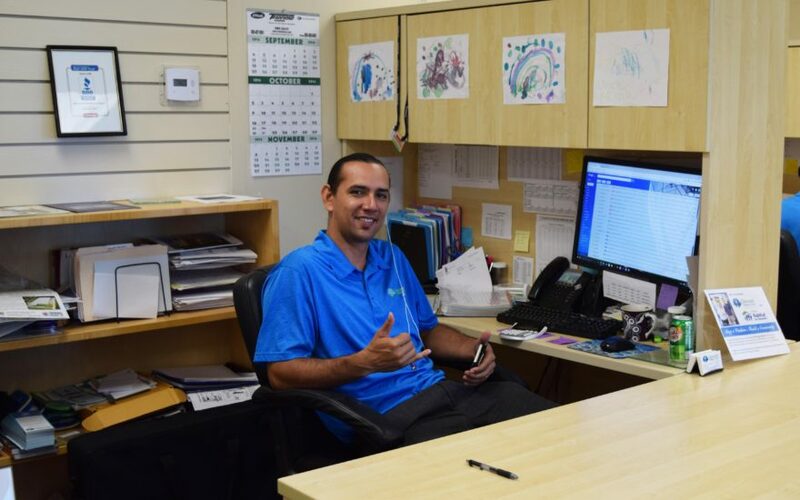 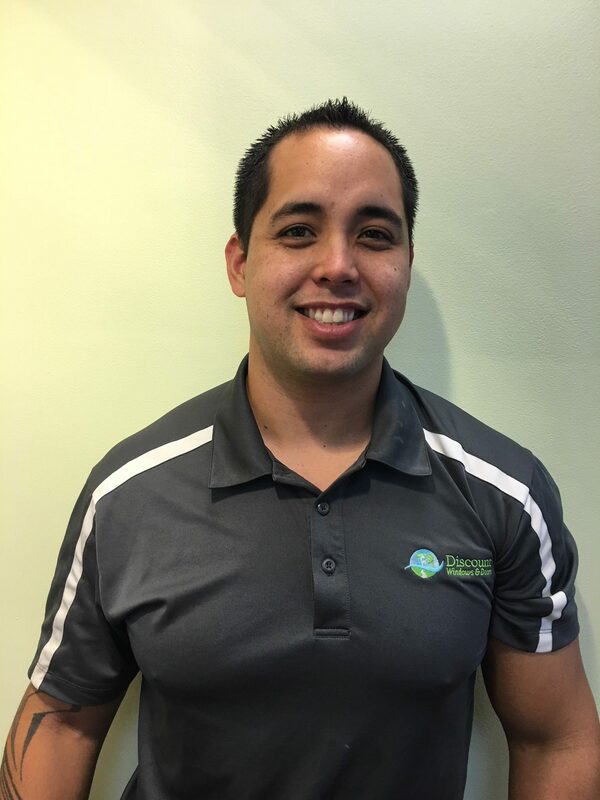 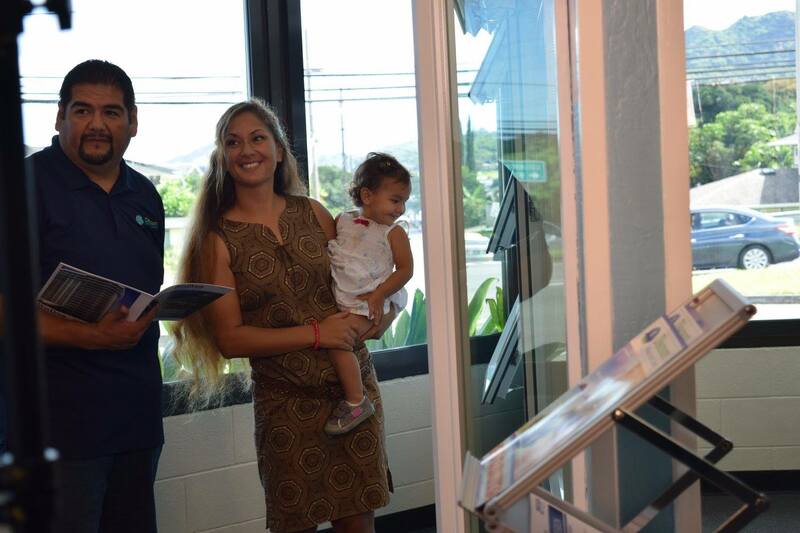 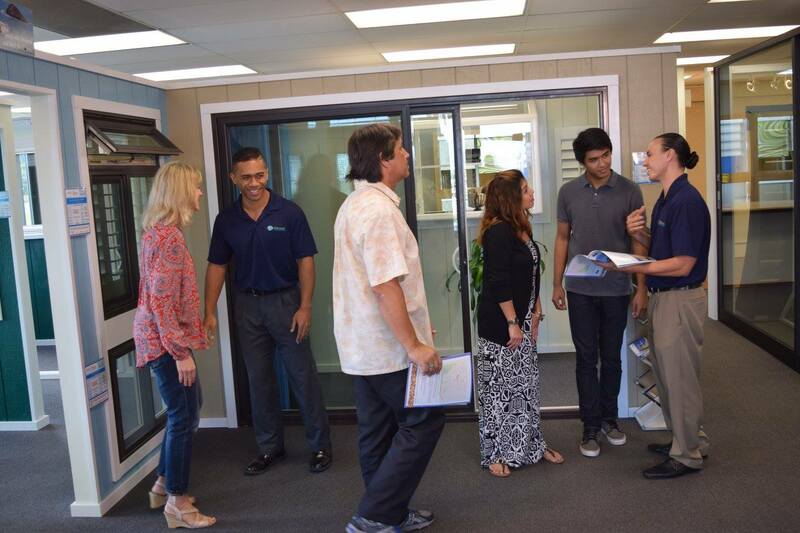 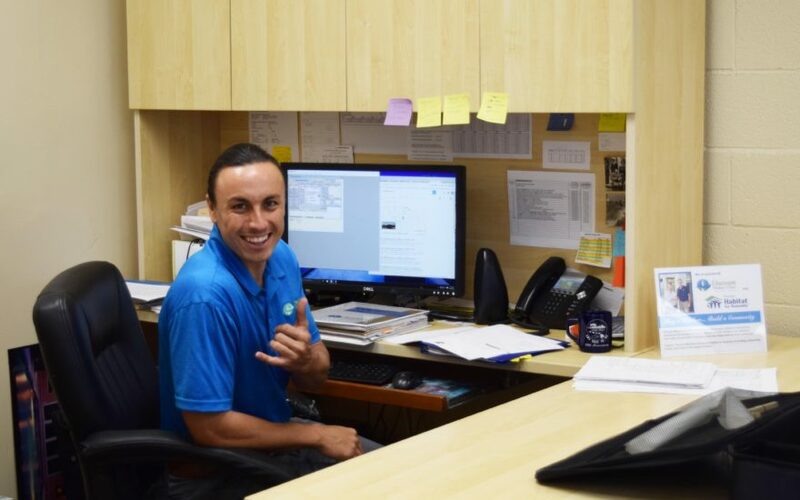 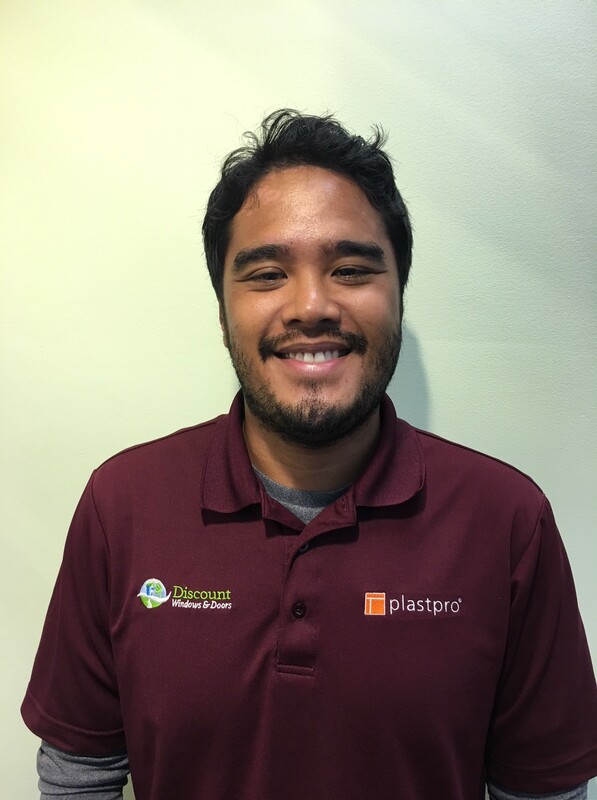 Jerry Griffin, the owner of Discount Windows & Doors, is passionate about bringing innovative products to Hawaii’s home owners and builders. 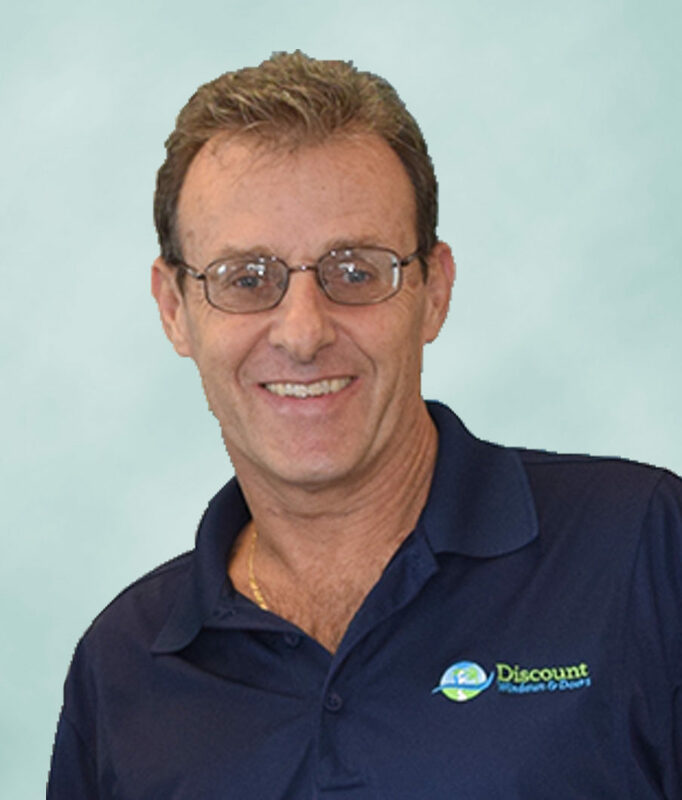 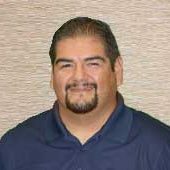 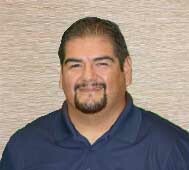 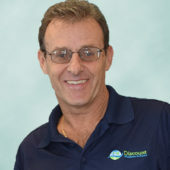 Lending more than 30 years of experience and success in the building industry, he is excited to share these benefits with our customers. 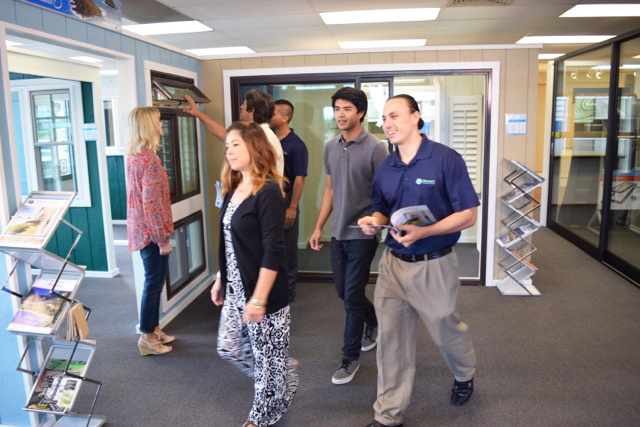 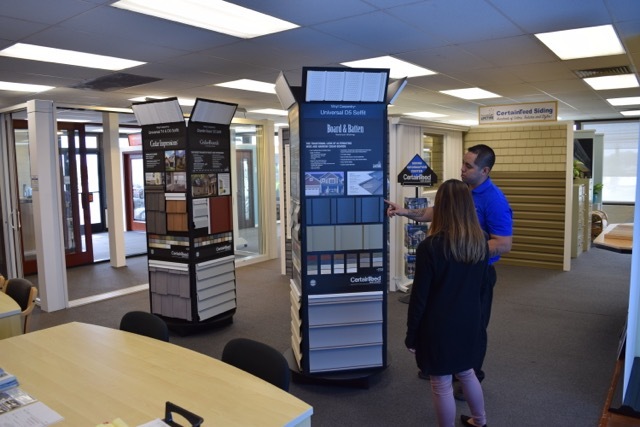 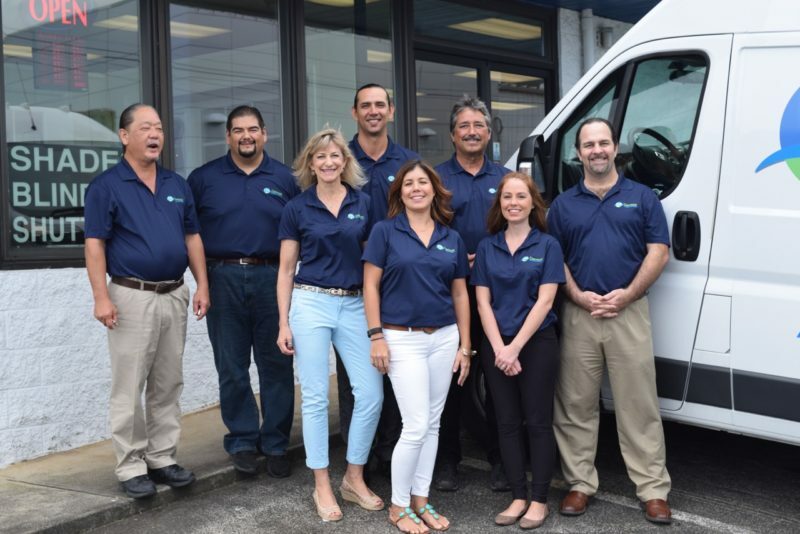 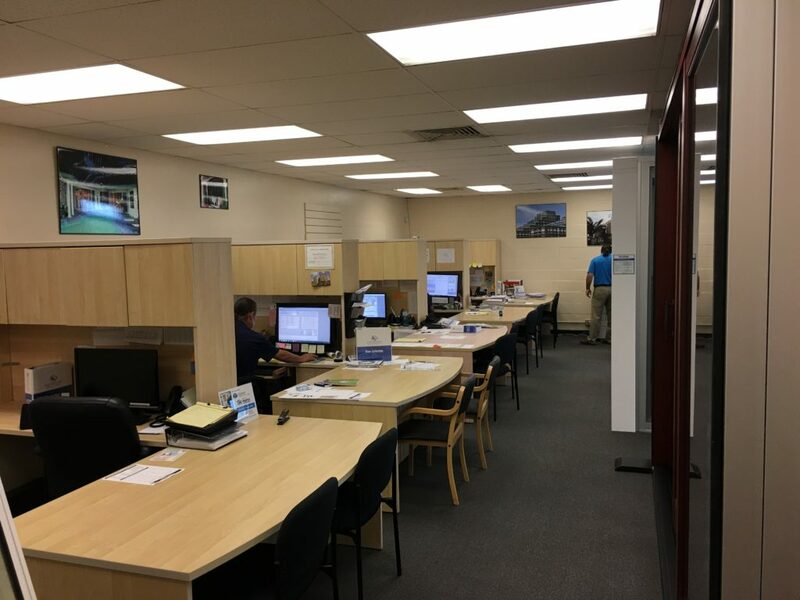 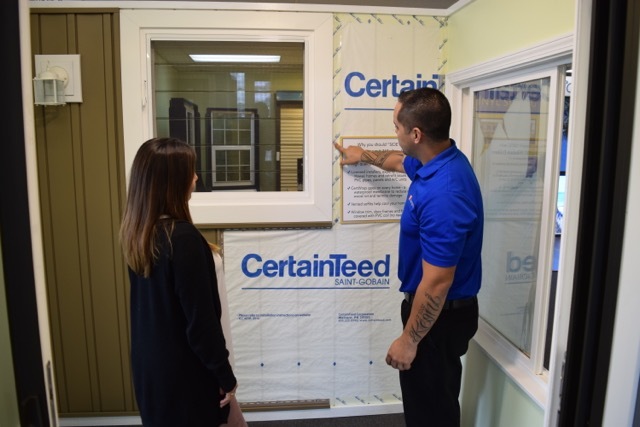 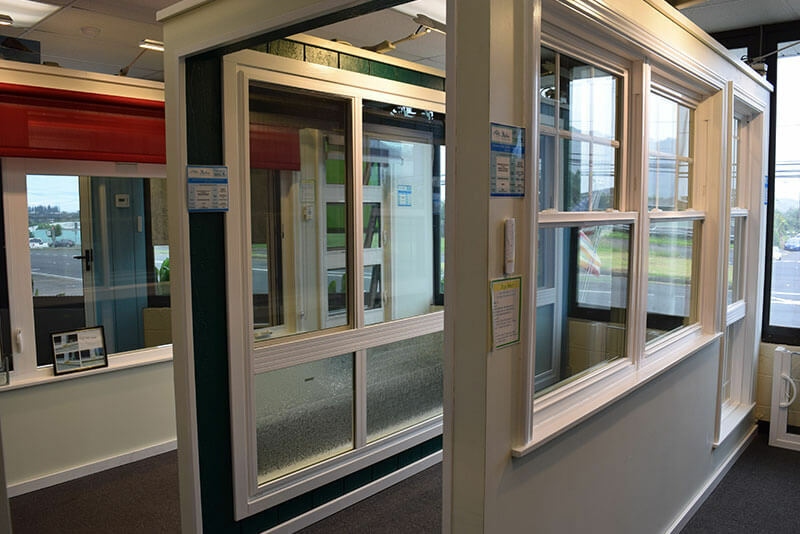 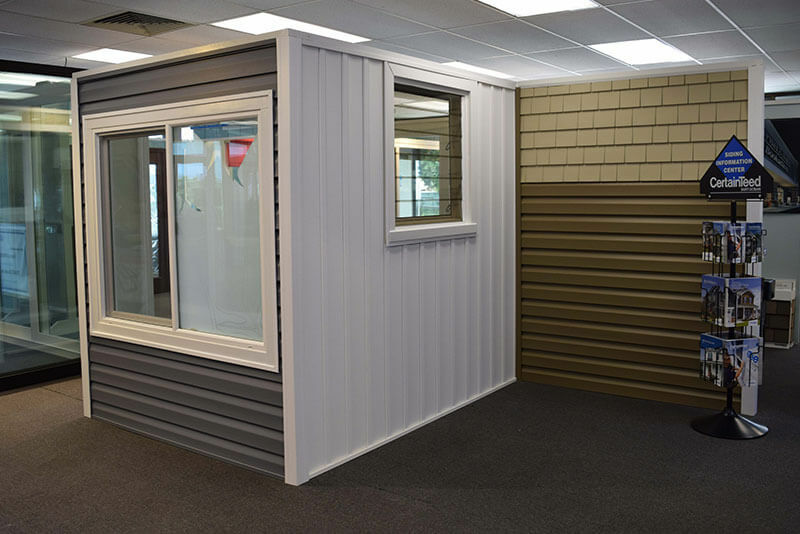 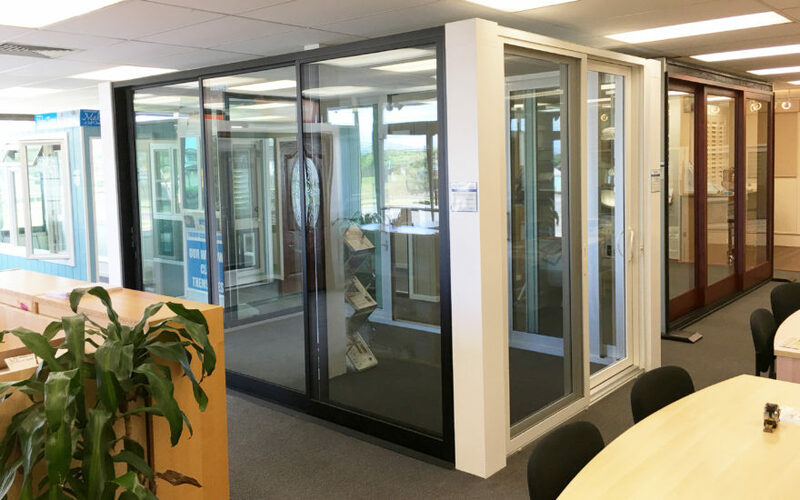 We come to you with free in-house estimates but be sure to visit our showroom for a hands-on look at all our products or visit our photo gallery to see completed projects. 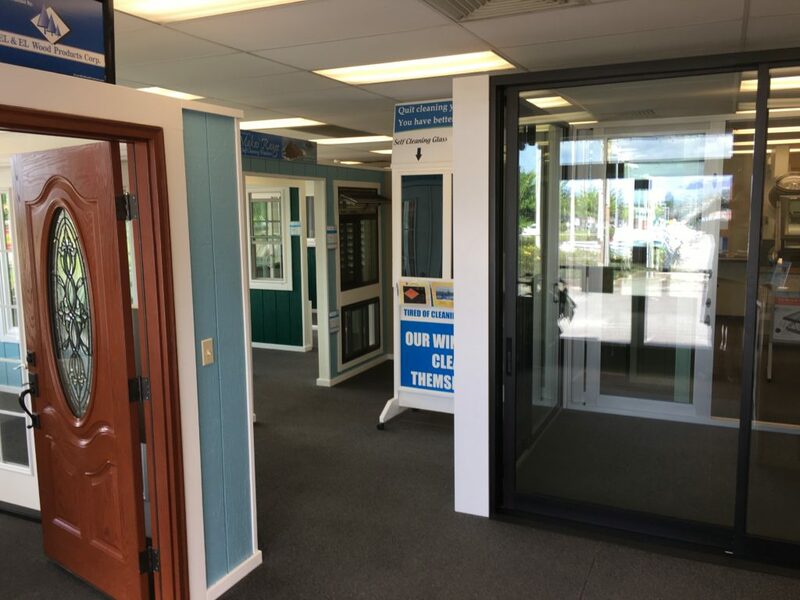 Discount Windows & Doors has earned an A+ rating by the Better Business Bureau. 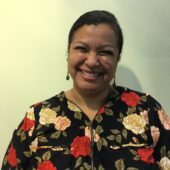 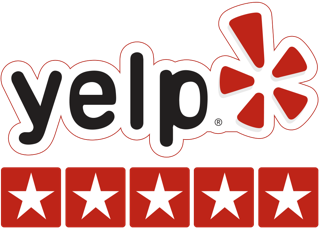 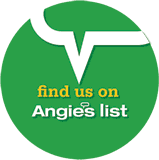 See our BBB listing. 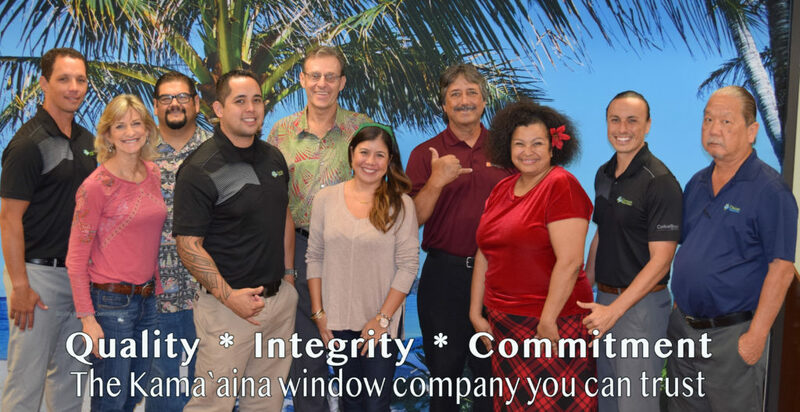 Discount Windows & Doors is affiliated with Hawaii Siding Company.